With the usage and demand of Magento E-commerce websites increasing at a faster rate, speed of the website is also a major concern. Website’s speed allows your customers to have the best user experience possible while shopping in your ecommerce store. Many studies have found that most of the consumers will abandon a website if it takes longer than 3 seconds to load. Another important value for Magento Performance Optimization is for your Google Rank, which is adversely affected by any slowness with your site. Search engine giant, Google mainly spotlights on the website speed in ranking it higher on result pages. So the speed plays an essential part in driving more traffic towards your Magento E-commerce website with guaranteed conversions. Along with choosing a reputable magento development company, for your magento E-commerce development, you should also consider certain tips to improve the performance of your website. Reduce the number of ads – More number of ads to your e-commerce website makes it down so its application should be moderate and precise. Ads or advertisements are those things that pop up at the screen when you want to click, or even block the clicks you want to make, and it is usually used for advertising products or services of your own or others. Use the recent version – The increasing lead of online stores is almost fully dependent on Magento development. Magento, the most popular E-commerce platform keeps on releasing its new version from time to time. Also each version of this E-commerce tool comes with improved functionality as well as features. So it is the need of the day to go for advanced version in order to get better speed and optimized performance. 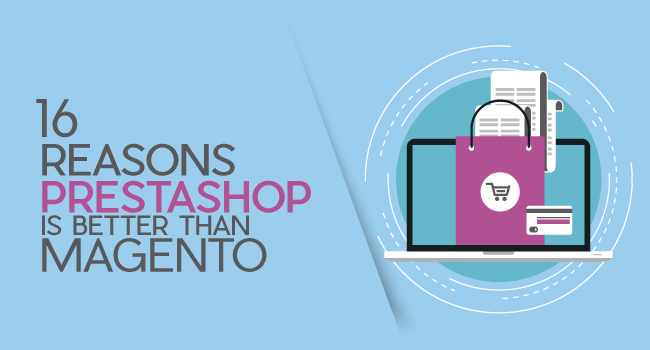 Clear database logs frequently – Unnecessary data can make your Magento store run slowly. Clean up of the database is the right solution for optimal results. To increase the speed of Magento e-commerce site, you should clear the database logs quite often. Though not so easy, the task will definitely reduce loading time of the websites. Periodic checking is crucial – As an e-commerce web merchant, it is important for you to always check the time that your page occupies. This will allow you to identify the source of the fault and make you fix it in time so that it will not pile up. For non-tech savvy merchants, it is recommended to take help from established magento development services. Reduce the web pages size – Reducing the page size of the website is also an important technique in improving both speed and performance of e-commerce website running on Magento. The unit of measuring the web pages is bytes, the smallest metrics being kilobytes. One of the things that occupy bytes is images. Avoid the use of big images because they affect loading time greatly. Make sure to check and restrict the image size and number before uploading them. Keep in mind that the standard time that a shopping website must take to load is not more than two seconds. 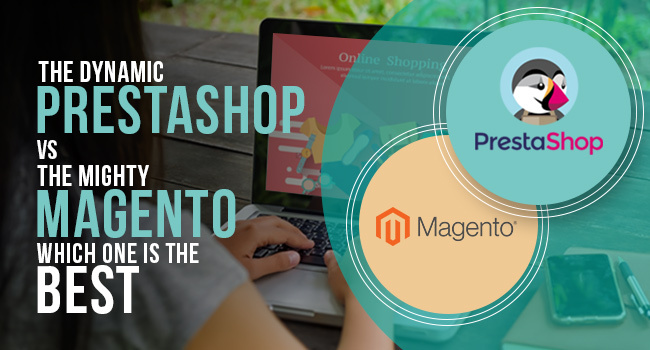 Reduce the use of third party tools – Even though Magento is a highly powerful and flexible E-commerce platform, it allows the developers to integrate third party tools or extensions easily. The reduction of these third party tools is also an important process of minimizing the delay and poor performance of your web page, as it will result to a large consumption of space resulting in generation of kilobytes and increasing the time spent to load your pages. The more kilobytes that your page consumes, the more time it spends to load and data consumes bytes. Proper utilization of in-memory technology and caching – Utilization of in-memory technology and caching properly helps to avoid unnecessary access to database for optimal performance. This practice assists in evading needless approach to the database for finest performance. Enabling cache allows the system to retrieve previously accessed items easily, without having to reinvent-the-wheel every time. Well experienced magento E-commerce services can provide online merchants with more advanced features to improve their E-commerce website’s performance.